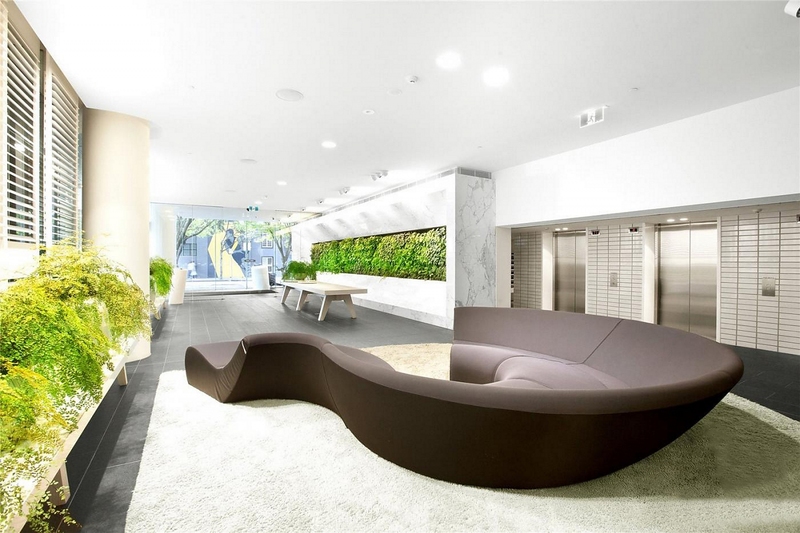 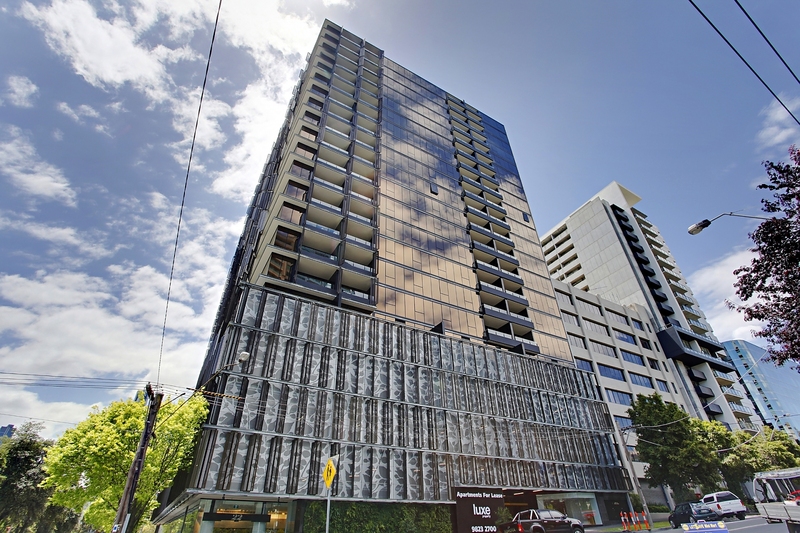 Take a stroll through Melbourne’s beautiful Botanic Gardens or browse the treasures of nearby St Kilda Road from this chic one-bedroom apartment set in a high-end security building ideally located in central Southbank. 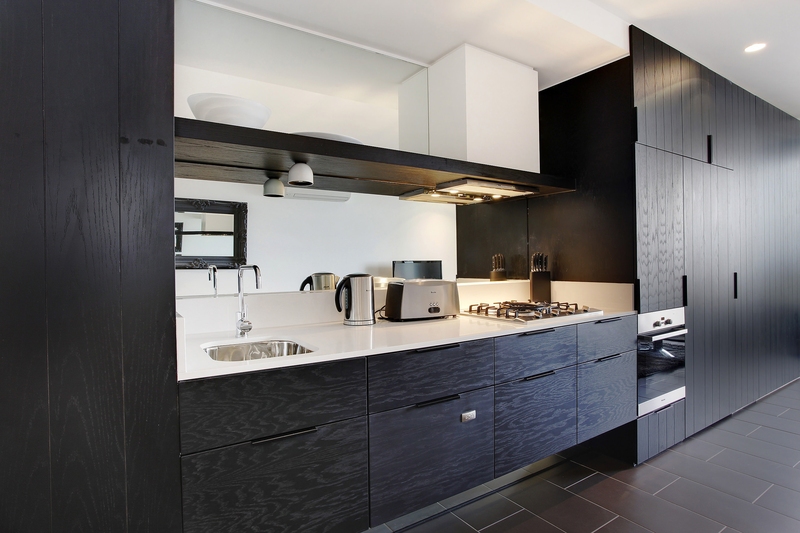 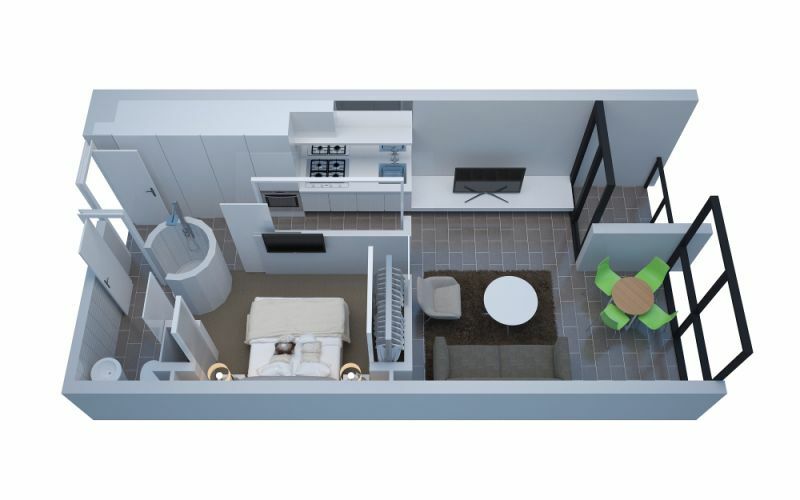 Enter past the sleek galley-style kitchen with gas cooking, recessed sink and quality modern cabinetry and into the living/dining room with reverse-cycle air conditioning and built-in entertainment unit. 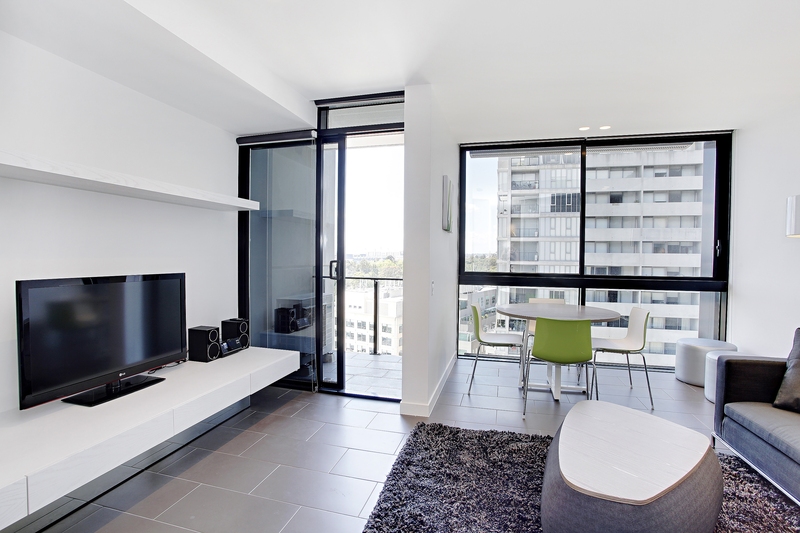 The living/dining room also showcases bright city views and opens onto a modest balcony where you can toast the sunset after a busy day. 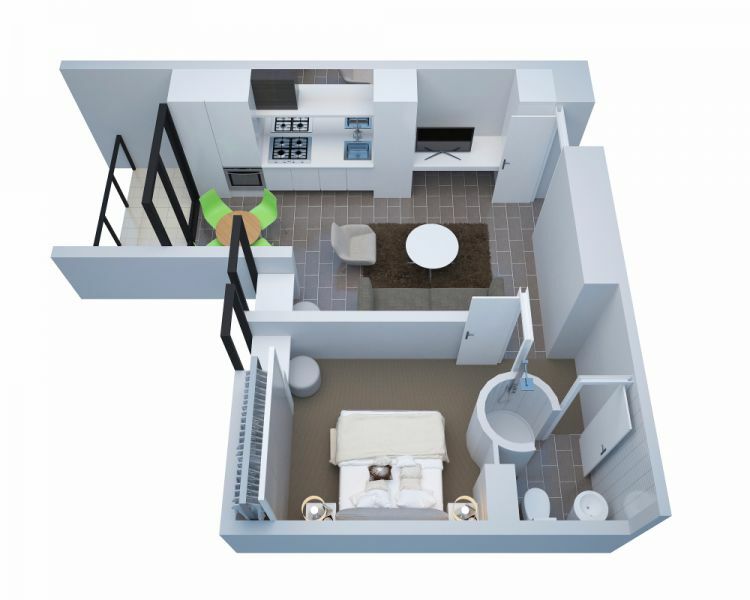 The carpeted bedroom features a built-in robe and ensuite with a distinctive circular shower, and a European-style laundry plus built-in storage adds convenience. 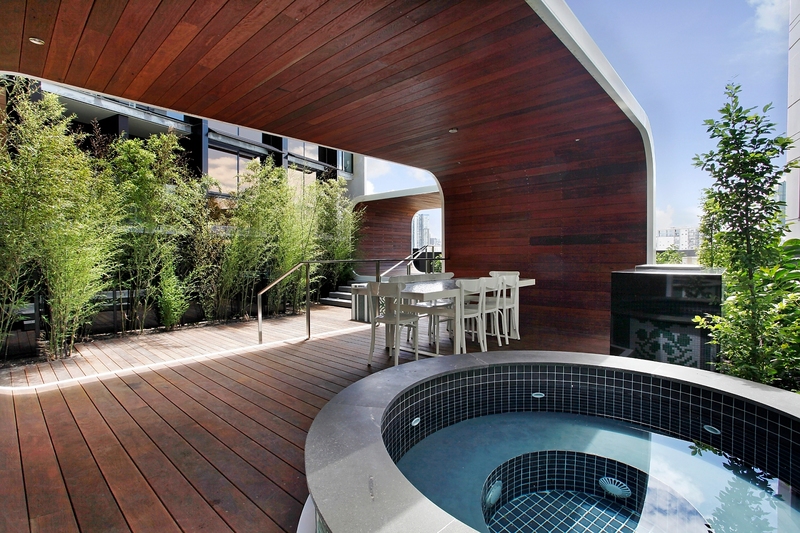 There’s also plenty of room to entertain family and friends on the designer recreation deck with gardens, barbeque and innovative private entertaining hubs. 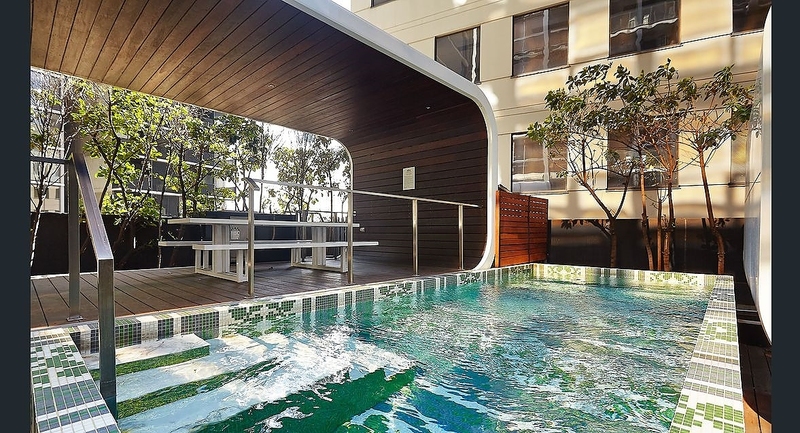 The five-star building also offers a gym, swimming pool and choice of two spas. 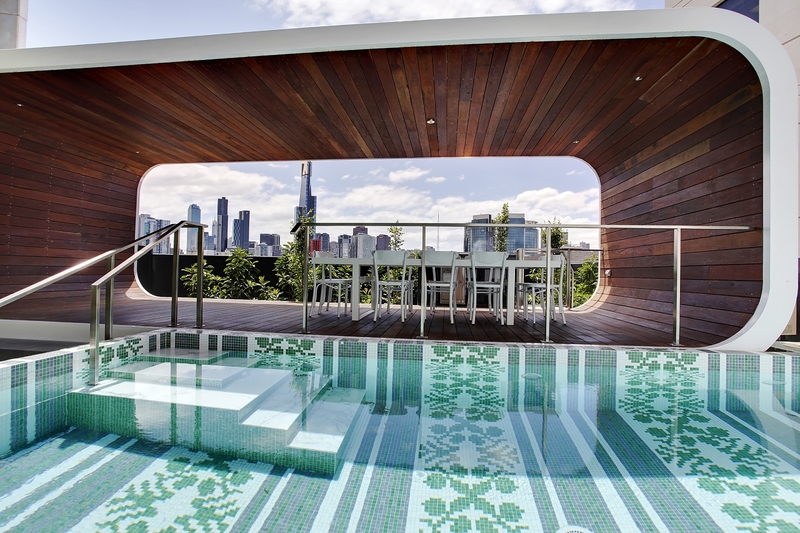 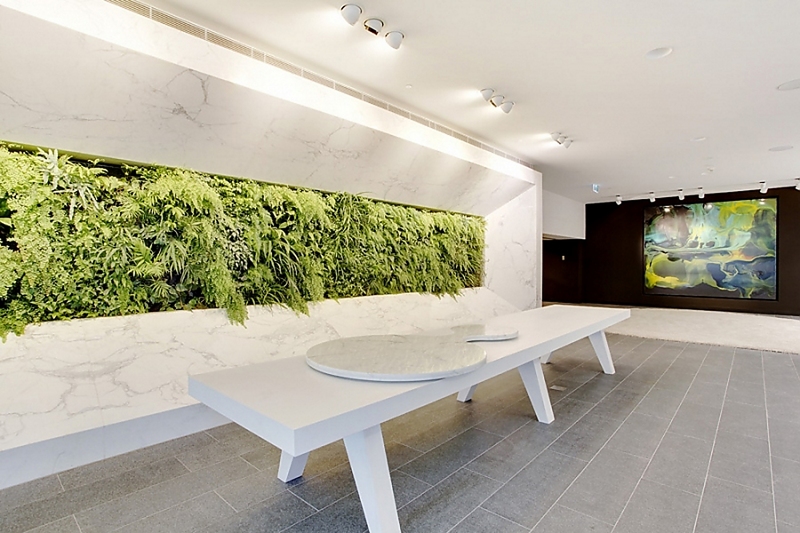 Located only a short walk from St Kilda Road and Melbournes beautiful Botanic Gardens. 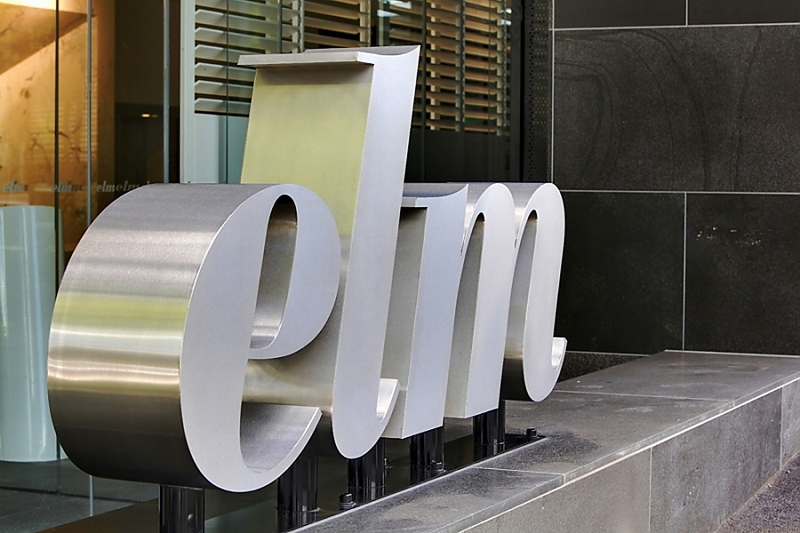 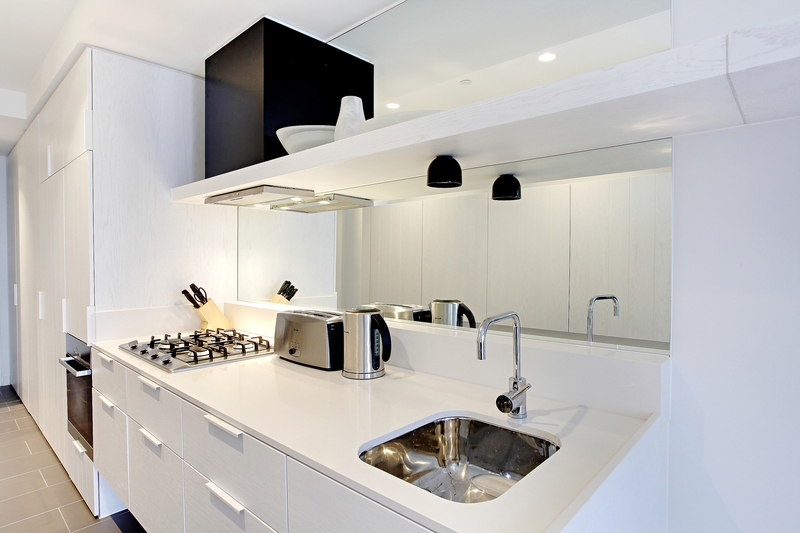 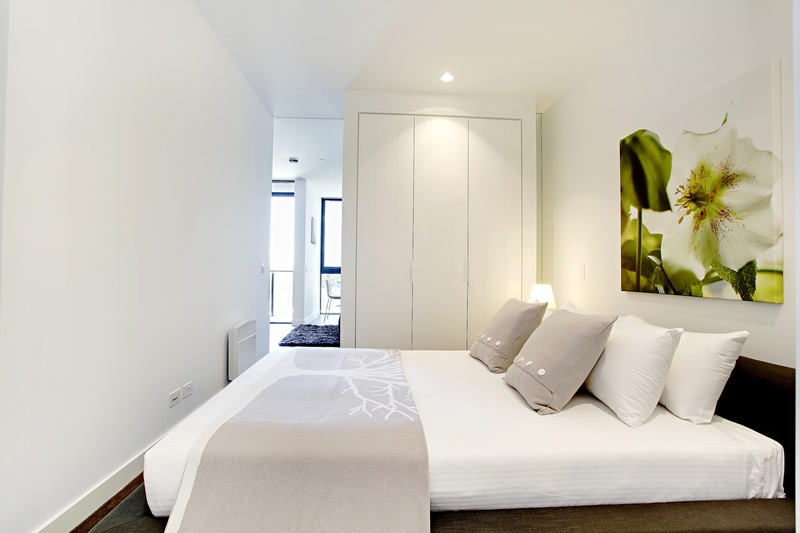 Elm - Southbank provides guests with a convenient location to trams, shopping and all things Melbourne. 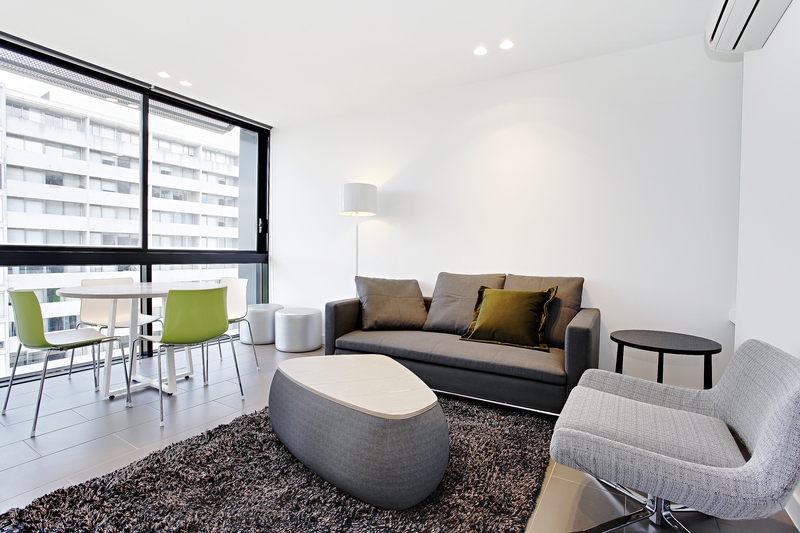 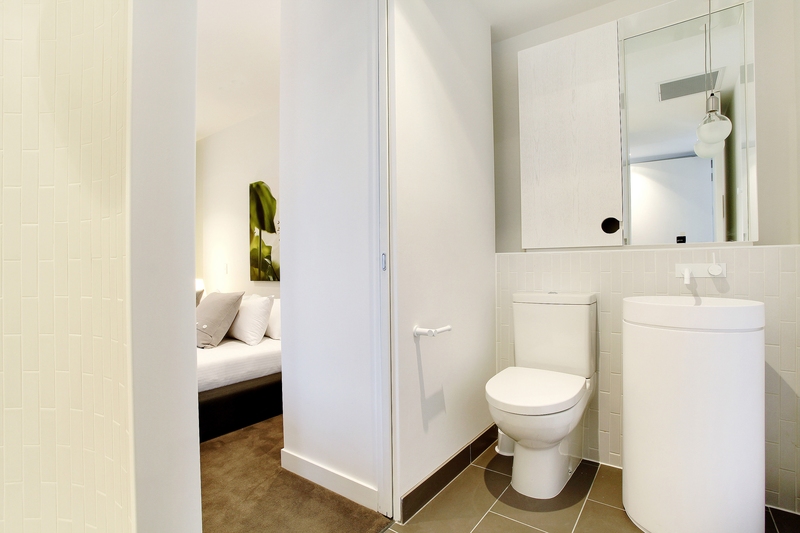 These spacious and bright apartments provide views of the Melbourne CBD and views across towards the bay. 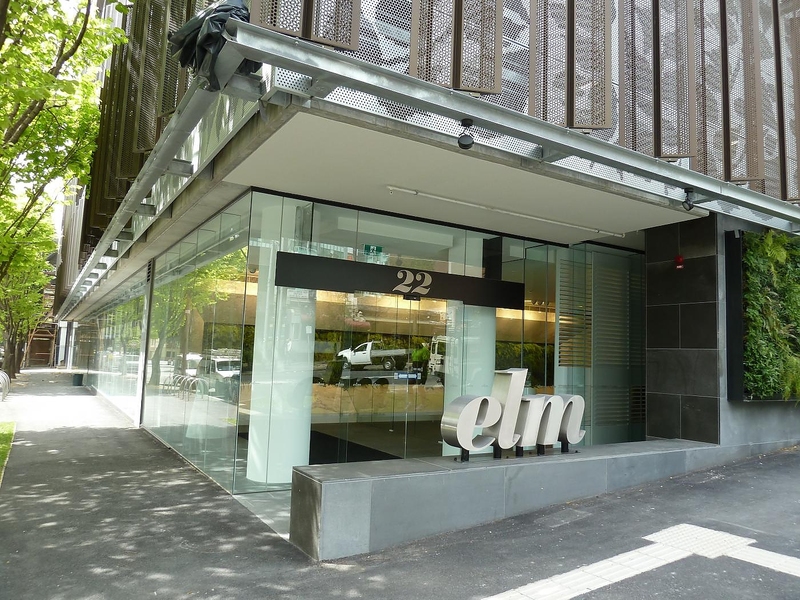 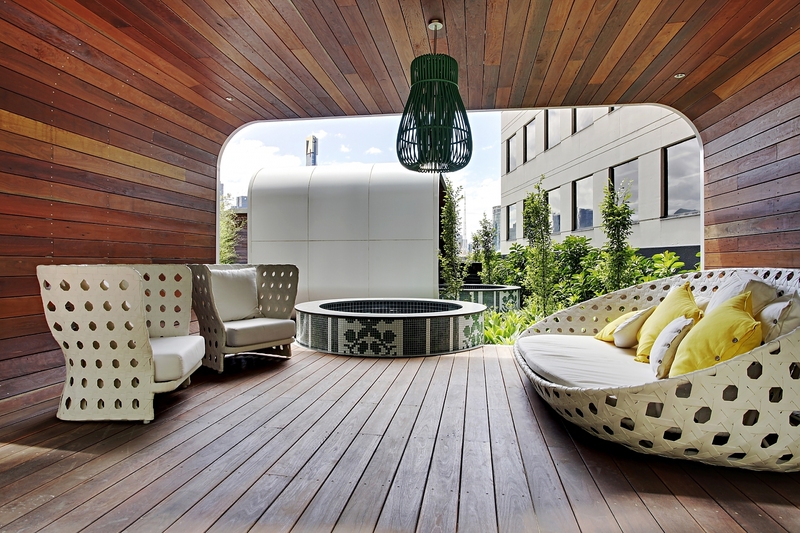 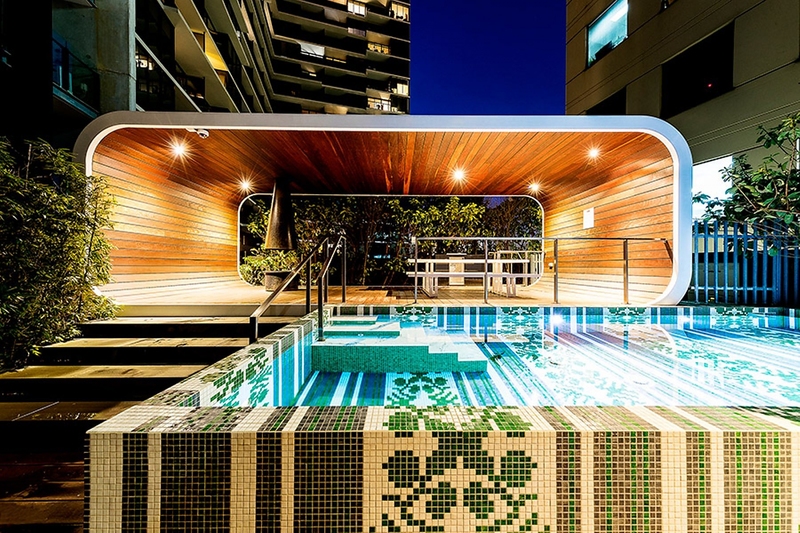 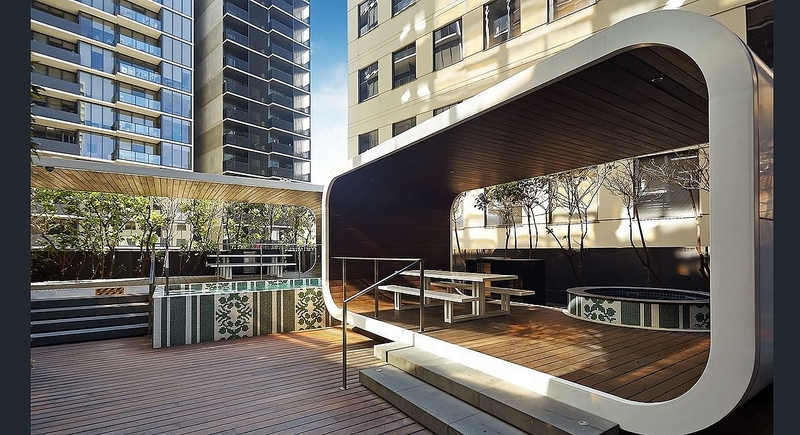 Elm Southbank – Features an innovative podium recreation deck providing a garden area to relax and socialise with entertaining hubs, bbq and gym. 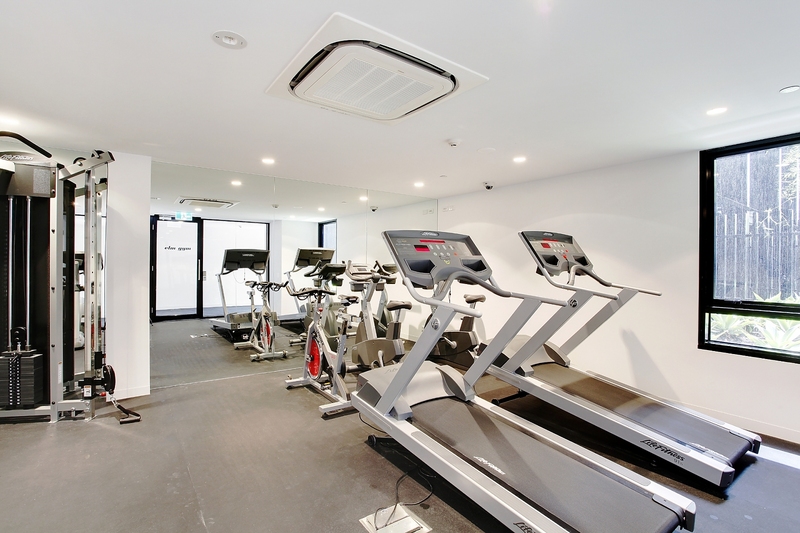 Enjoy the amazing facilities available including a gym, swimming pool and a choice of one of the two spas.